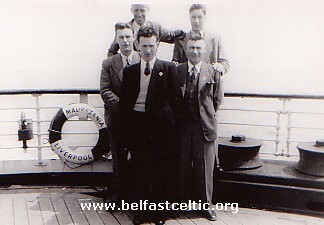 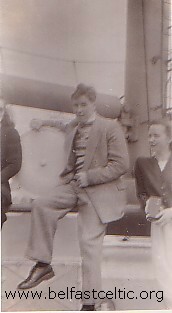 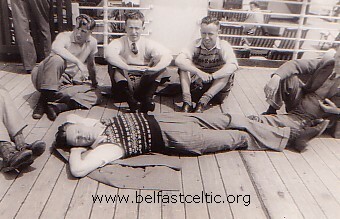 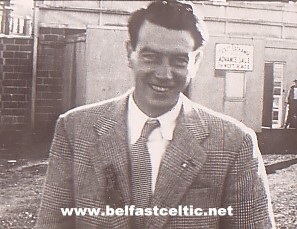 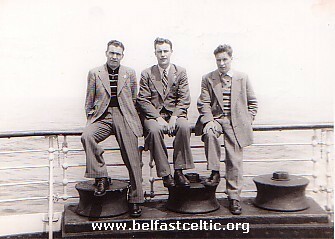 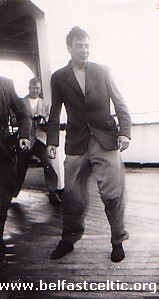 On the 2th of April 1949, the Belfast Celtic team set sail from Cobh, Co Cork for a six-week tour of North America. 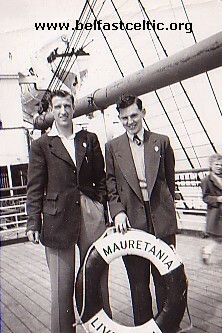 The team travelled on board the 35, 000-ton cruise liner the R.M.S Mauretania. 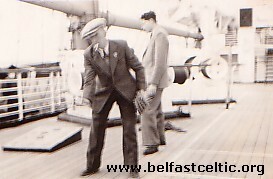 22-year old Éanna Fanning was on board to record these moments for history. 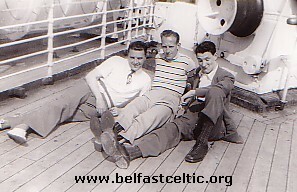 The players who travelled were: Tom "Bud" Aherne, Paddy Bonnar, Johnny Campbell, Charlie Currie, Johnny Denver, Joe Douglas, Tom Dorman, George Hazlett, Robin Lawler, Billy McMillen, Kevin McAlinden, Alex Moore, Jimmy Murdough, Mick O'Flanagan, Reggie Simpson and Harry Walker. 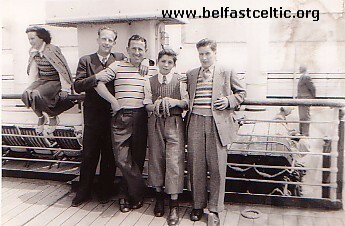 They were accompanied by Elisha Scott, trainer Paddy McGuigan, Chairman Austin Donnelly and Directors Dr. James Mc Sparran and Dr. E. McSorley, Ray McAlinden, Patsy Mc Alinden and Éanna Fanning. 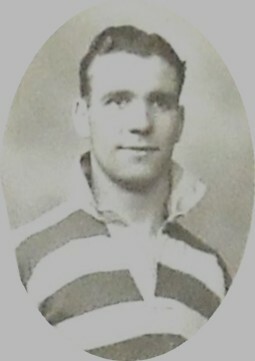 Jimmy Jones, still recovering from the infamous Boxing Day attack, was unable to travel. 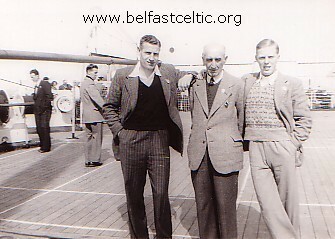 A contingent of family, friends and supporters also travelled with the team. 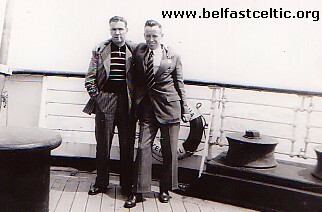 Reggie Simpson and Enda Fanning.